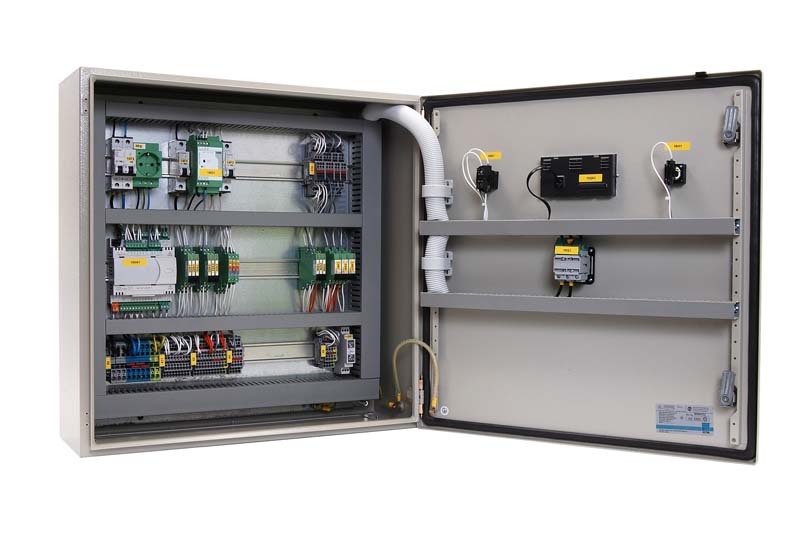 We are a company producing custom power and control cabinets and panels for electrical modules from simple modul assembling to full box hedging for example automatic climate control of buildings. 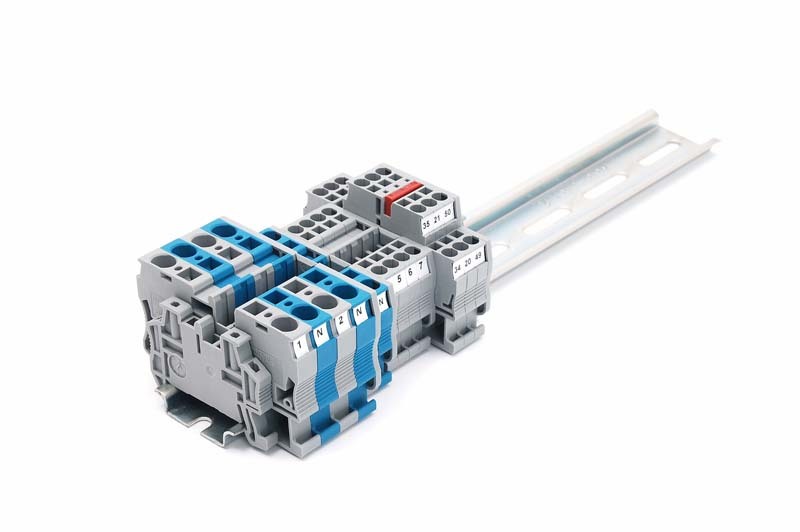 We offer preparation and completion of the accessories in electrical engineering and related industries, manual production of the cable assembly and the connecting conductor according to customer order. 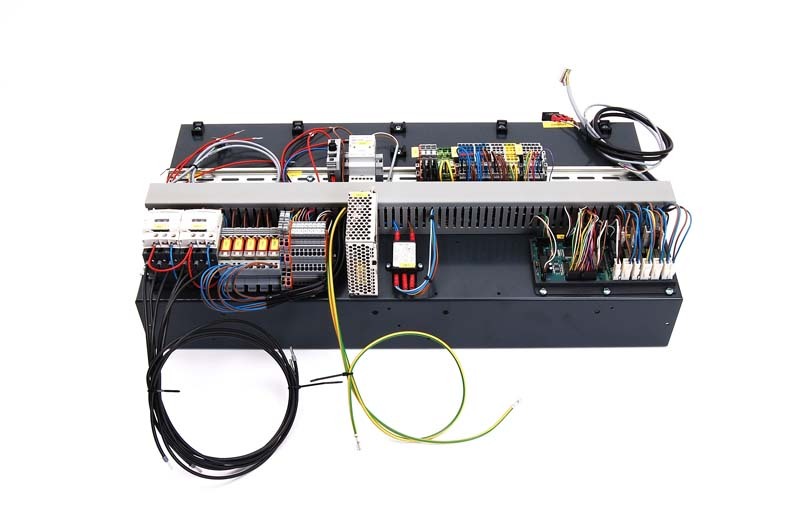 We also offer the visualization of the parts. We take care about the transport. We guarantee high quality production and many years of experience with the shipments to the Federal Republic of Germany. In case of your interest, we offer creation of a new or consolidation of an existing company. Furda s.r.o. 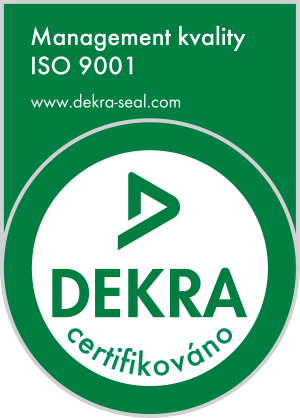 has established and maintains a quality management system according to the standard ISO 9001:2015.